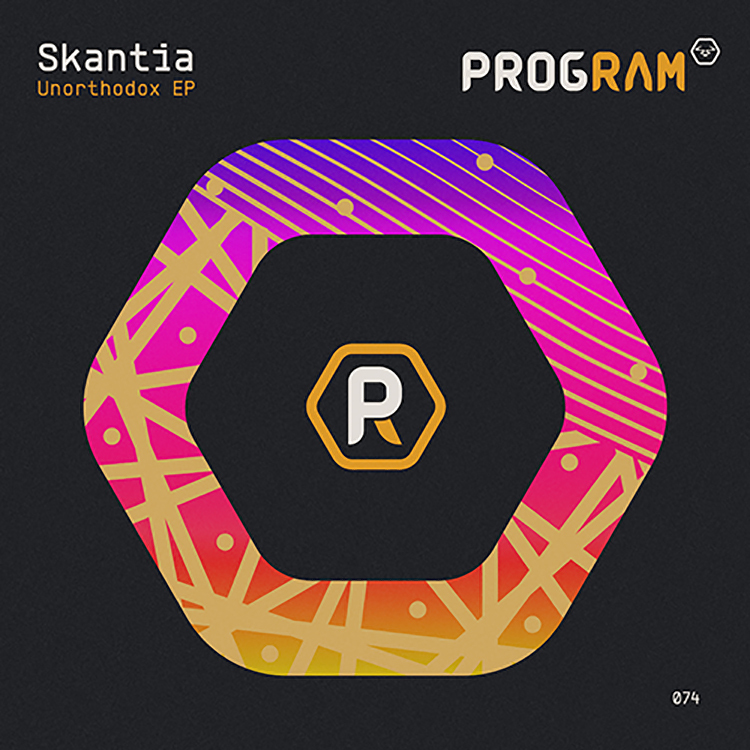 There are three tracks up for grabs forming Skantia’s new EP release. The UK artist appeared on Ram Records with a tune on their annual compilation at the end of last year, but now showcases an EP for the flourishing Program. His clean and fiery production style is on show in each of the featured tunes. Its title track makes a wicked introduction with its rolling introduction and dynamic energy. “Run” is perhaps the most simplistic but still shines, and “Slapstik” is the heaviest offering – primed for D&B fans all across the globe.